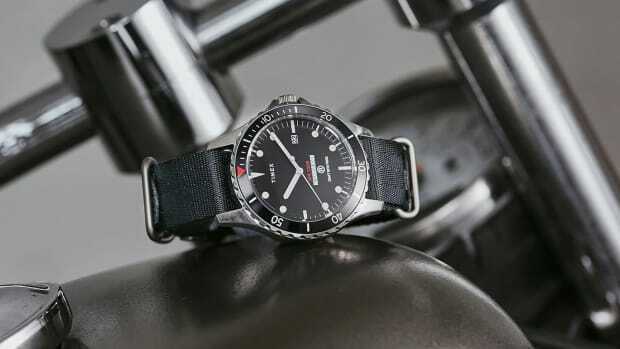 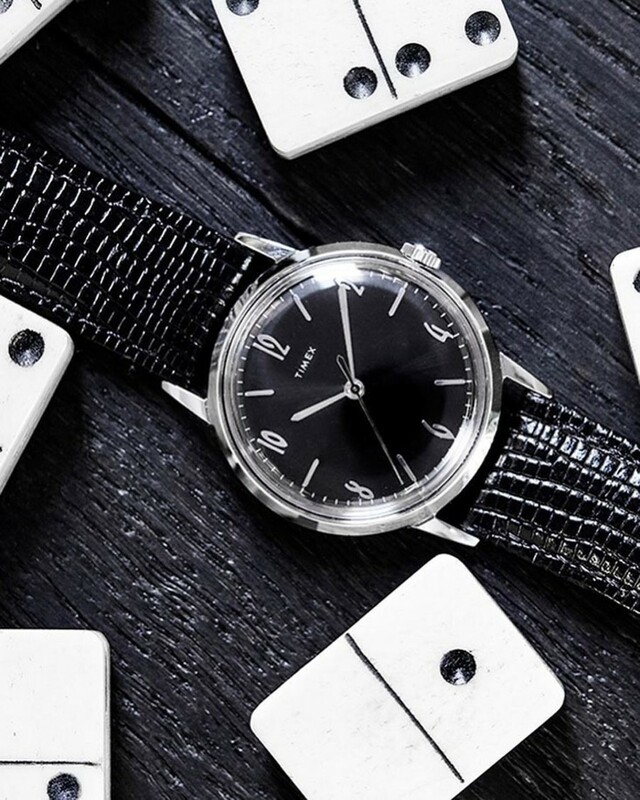 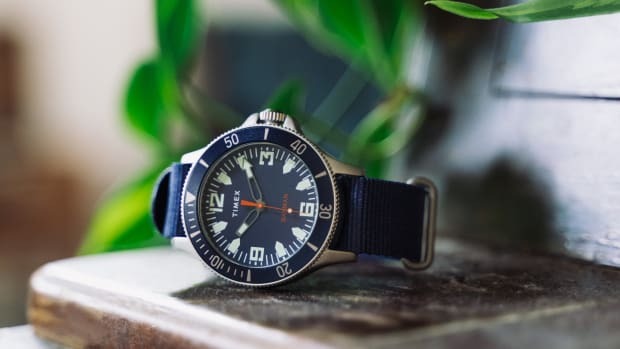 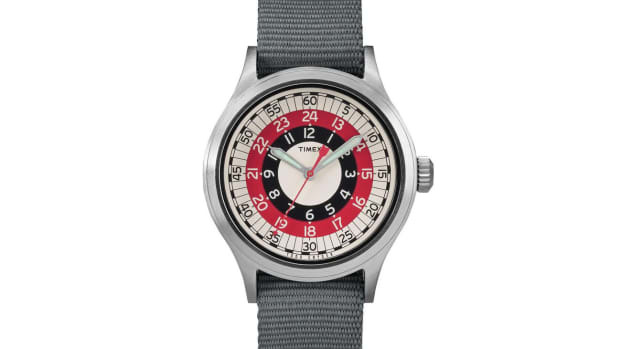 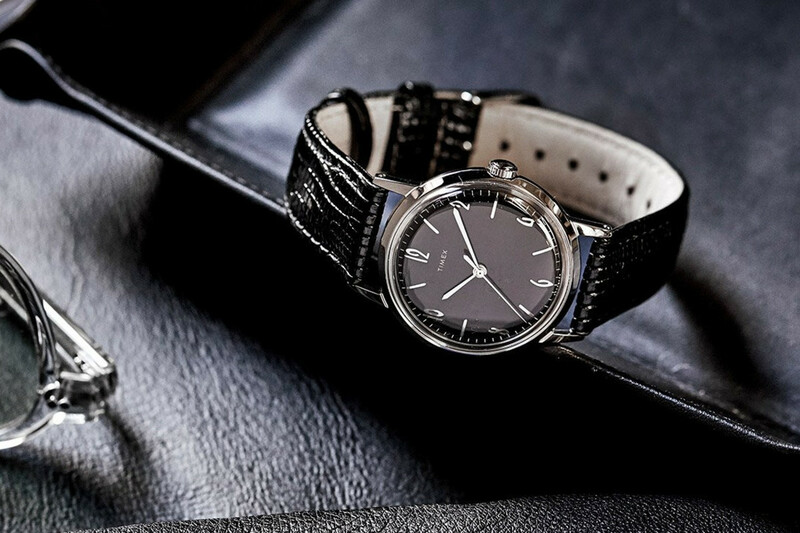 Last year, American menswear designer Todd Snyder partnered with Timex to release the Marlin, a classic timepiece featuring an understated 34mm stainless steel case and hand-wound mechanical movement. 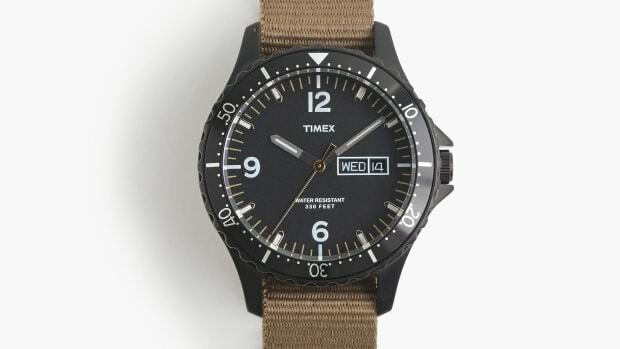 If you missed out the first time around, Todd Snyder and Timex have just launched the "Blackout" Marlin, now featuring a black sunray dial. 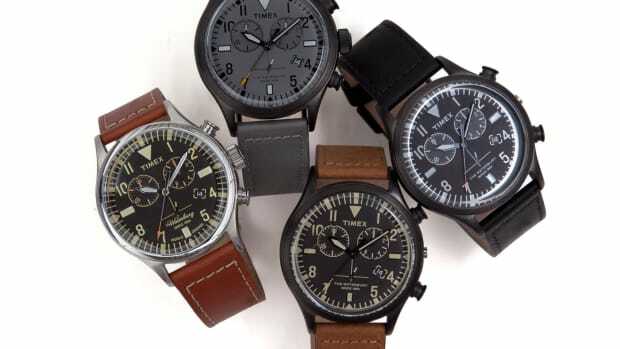 Like its predecessor, it comes with a croc-embossed black leather strap and a very affordable $199 price tag. 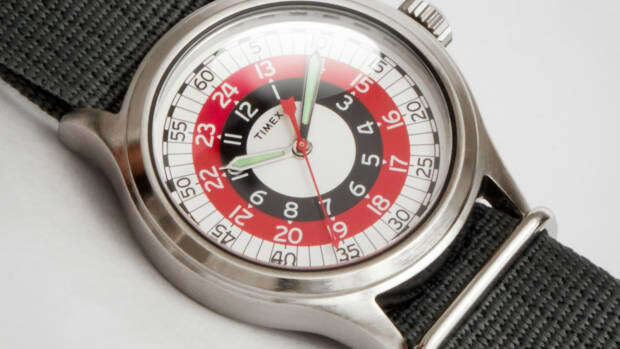 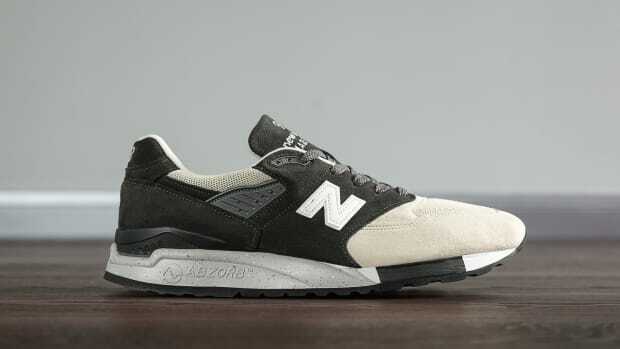 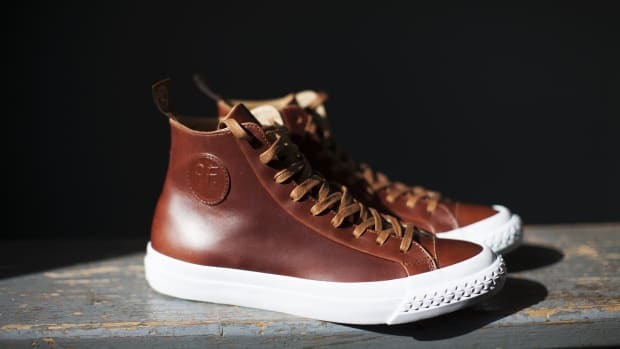 It&apos;s available now at toddnsyder.com, and will arrive later this year at Todd Snyder&apos;s NYC flagship on Madison Square Park.